Save the date & place now! 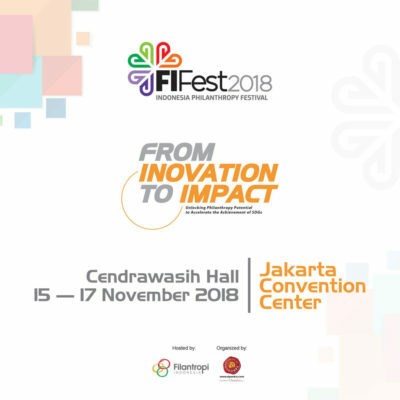 On 15-17 November 2018 at Cendrawasih Hall, Jakarta Convention Center (JCC). 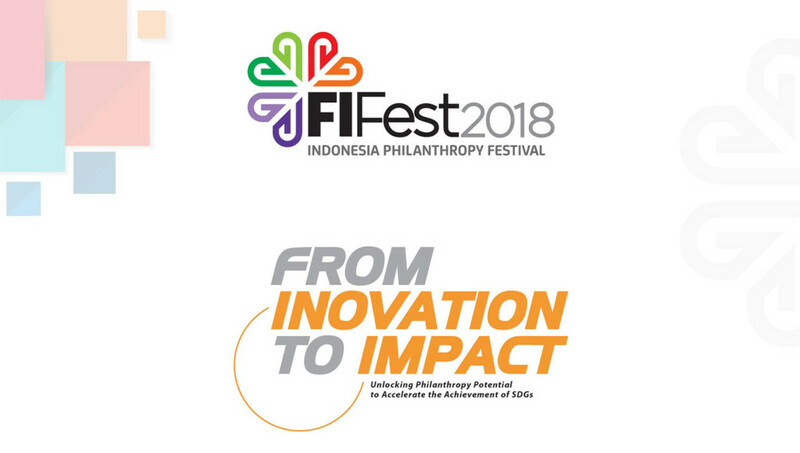 Unlocking philanthropy potential to accelerate the achievement of SDGs.